This weekend’s event at Holmdel totally lived up to the hype the moment the event kicked off. 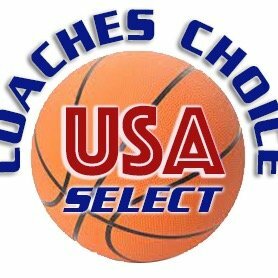 We saw exciting basketball, elite coaching and big time players. The Choices Choice Challenge was a mega hit. The day started with Albertus Mangus stealing the shore. After I questioned the ability of the Albertus kids and questioned why they would be playing St. Rose. They then went out and proved, they not only belongs but almost pulled the biggest upset of the year. Albertus took St. Rose to the wall and it took a little 4th quarter magic by Brynn Farrell to save the day. But no matter how you cut it, Albertus Mangus reminded this blogger that the game is played on the court….freshman Paulina Paris introduced herself to the Shore Conference. The baby point guard sensation had 25 points and had college coaches buzzing after the game. In Game two…we saw Christina Dalce score 15 points, 7 rebounds and 3 blocks to lead Rutgers Prep over a game Holmdel in the first half. Game 3 was the first game of Super Powers on the day. Manchester and Luhi did battle. This game was a game filled with big time talent. Liliana Correa put on a show all afternoon, she showed she is as tough as they come. Correa made what seemed like every big play all afternoon. But it was Dakota Adams with her big 18 ft jumpers and free throws late, that keep the talented young Luhi team led by Celeste Taylor( Texas) at bay. This was a college level type game from start to finish. The star of the night was Coach Rich Slater who team was on the short end of some very strange calls all night. He had every right to blow his top. Yet after the game he was classy and so was his Luhi fans. Game 4 Diamond Miller showed why she is a McDonald All American. She put any dreams of RBC making a run in this game, away early with a dominating start from the three point line. She was a woman playing against little girls. Freshman Justine Pissott got a nice hand from the crowd when she fouled out of the game. Ally Carman another freshman also showed that RBC is the team of the Future. 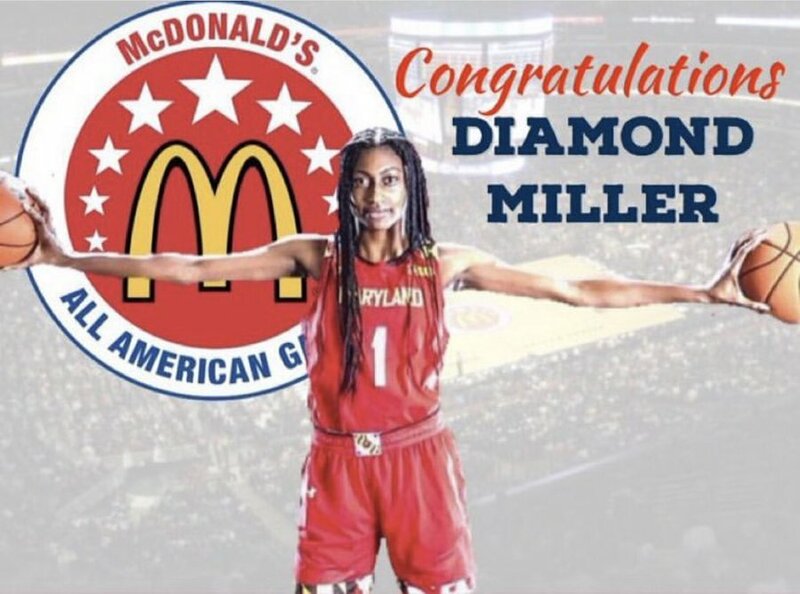 Tianna Jackson once again proved she is the most underrecruited player in the state of New Jersey. Game 5 was the Lola Mullaney show as she once again proved she is the best big game player in the Shore. Mullaney once again went off on a big stage with 27 points. Faith Masonious joined in the party was well with 19 points. 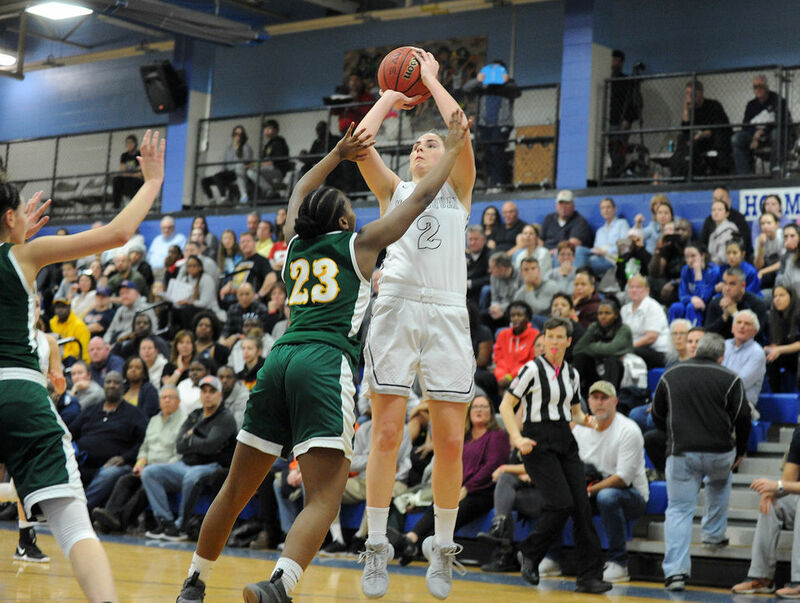 Freshman Georgia Hiene had college coaches dreaming of her wearing their school’s uniform, as Manasquan knocked off The Patrick School. Lashane Dyer was without question the most exciting player in the gym. The Patrick school is building something very special. Manasquan already has something special. Game 6 was the game everyone was most excited to see. Dawn Karpell‘s team tried to run away from Saddle Day River all afternoon. But Saddle Day has a group of warriors and battled all day. Dawn Karpell put on a coaching clinic all evening and gave her team a real edge. Rahmena Henderson and Sarah Karpell once again proved they are the best two way backcourt in the state. The hounded the Saddle Day River guards into submission. 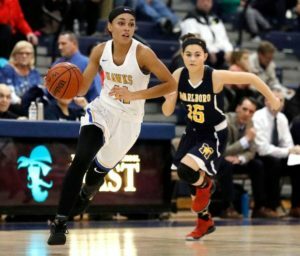 Baby, Madison St. Rose gave the state of New Jersey a peek into the future of what a All State player on a big stage looks like. 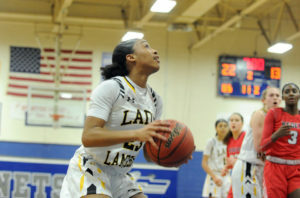 She was beastly at times and scored 8 points in the first half, including a three at the buzzer. 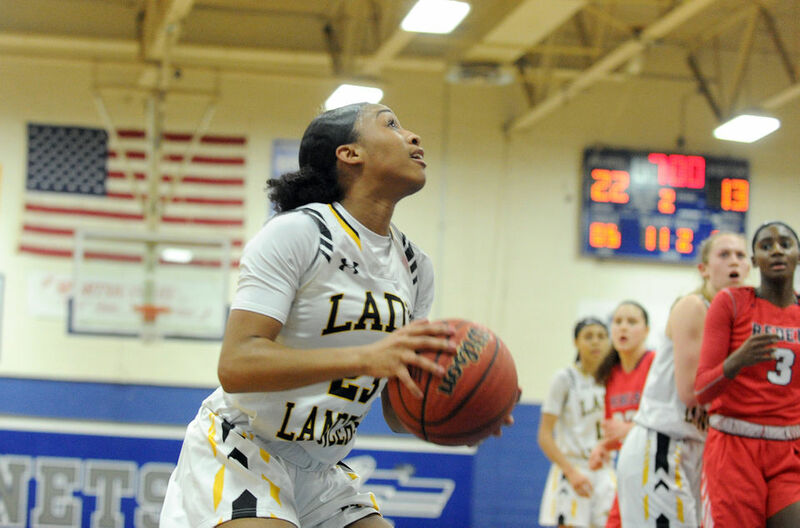 But the real story was Jada Bonner who once again proved she is the most competitive player in the state…she had 25 big points and did just about everything on both sides of the ball.